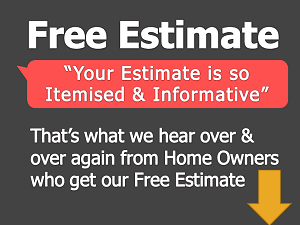 Time taken for renovating 1BHK apartment majorly depends on client i.e if he is staying onsite or not. 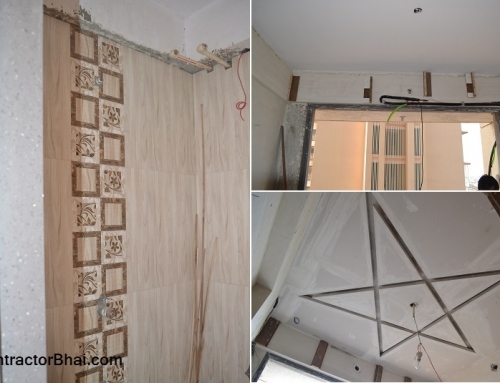 Well if the client is staying in the same apartment where renovation needs to be done, then it will take approximately 2 months for complete renovation. 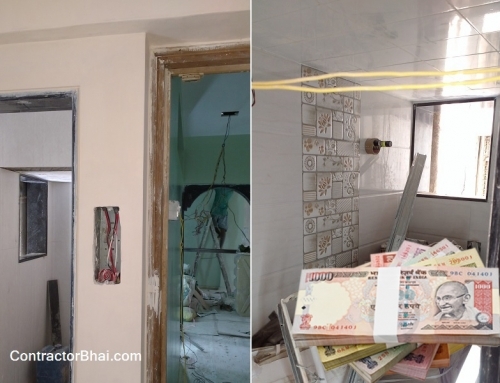 And if its vice versa i.e the client is not staying in the same apartment, the renovation can be completed in 45 days. Let me explain you how work is basically carried out. 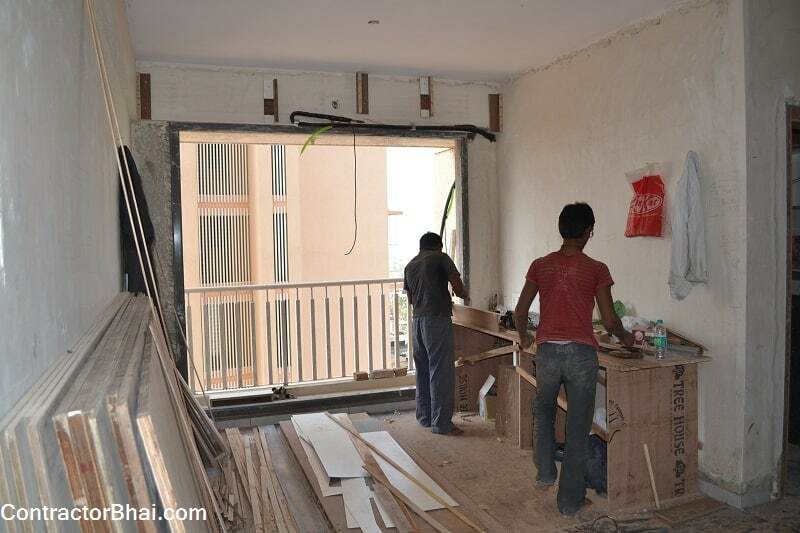 To renovate an apartment where client is staying in the same place, work is done on room basis. To elaborate we start with the last room which is the bedroom. Here we shift all things i. E furniture, cupboard, etc. of that room to living room. After renovation of last room (bedroom) is completed, all the stiff is shifted back to the bedroom back again. 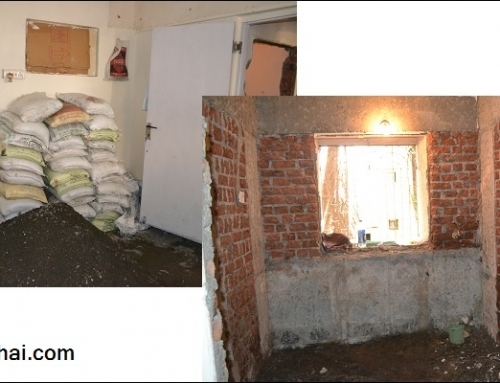 After bedroom, bathroom and toilet is renovated after which Kitchen renovation is started. 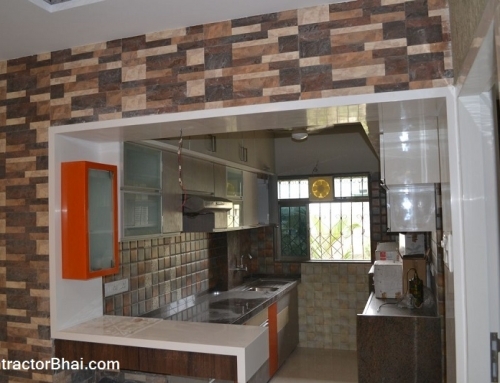 For kitchen renovation, all kitchen stuff is shifted either in last room or living room. And as before once the kitchen renovation is completed, that room stuff is shifted back to its place. Lastly, living room renovation is undertaken and completed. The renovation work includes everything i.e right from painting to wiring (electrician work) to furniture work and other changes. Lastly the time stated i.e 2 months or 45 days is excluding holidays like Sunday, National holidays ( if any) and work delay due to Society’s Rule and Regulation. If Society does not permit to work during afternoons i.e for 2 hours and also till late i.e after 7.00 pm then the work duration may increase. 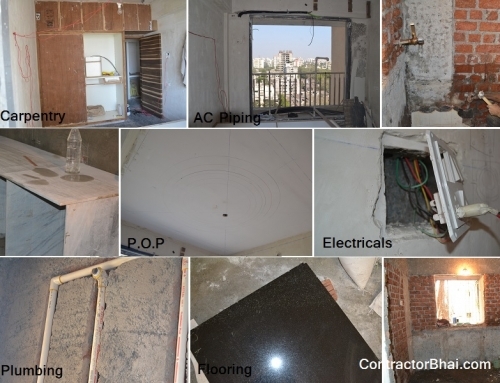 To conclude Renovating an 1BHK apartment will take 2 months time.